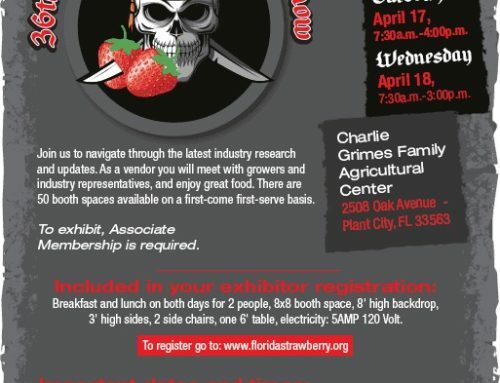 Strawberry farmers in Florida have a long history of supporting our local community. 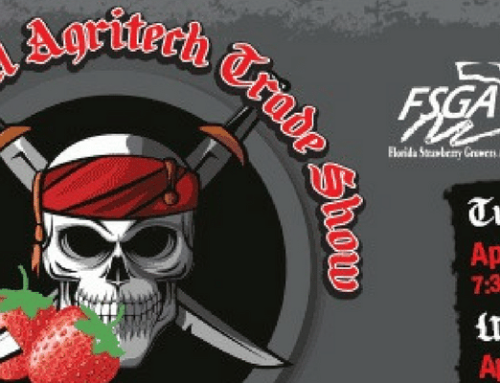 Every March, in conjunction with the Florida Strawberry Festival, our growers participate in an event we call the “Best Flat Competition.” Growers bring their best berries to be judged on flavor, size, color, and other key attributes. Winning boxes are auctioned to raise scholarship money for very deserving local students. We have generated more than $400,000 in scholarships over the past 31 years with the help of this competition. Read more about all this year’s “Best Flat” winners on our website and Facebook. Agriculture has deep roots in this community (pun intended), and we know that helping our brightest youth secure a higher education will help to strengthen our industry and our community as a whole. Developing future leaders sustains our business, and the strawberry growers and handlers enjoy helping our youth achieve their highest goals. 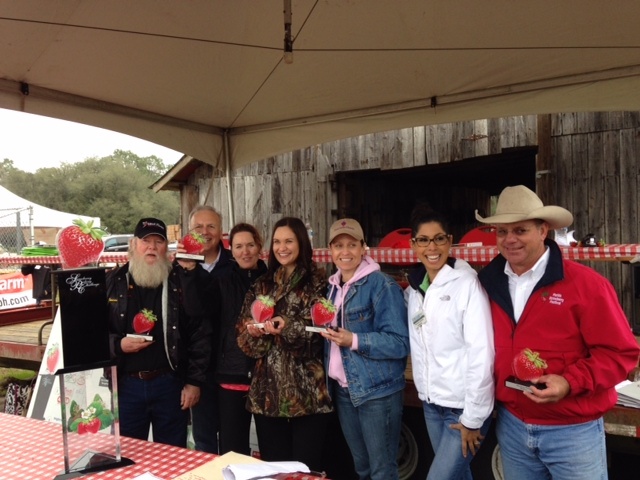 In early February, Wish Farms held a celebrity picking competition, which raised over $75,000 for the Redlands Christian Migrant Association. 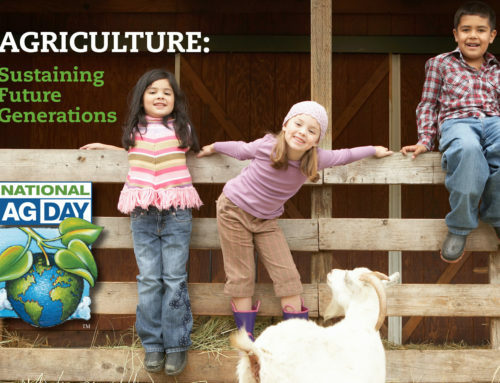 RCMA is a wonderful organization that provides quality education for the children of our farm workers as well as daycare for their pre-schoolers. The achievements of these children are heart warming, and our industry is always proud to financially assist this very deserving group. Another of the Wish Farms growers, Fancy Farms, opens a section of their farm up every March for a massive U-Pick day – with all proceeds going to the 4-H kids in our area. 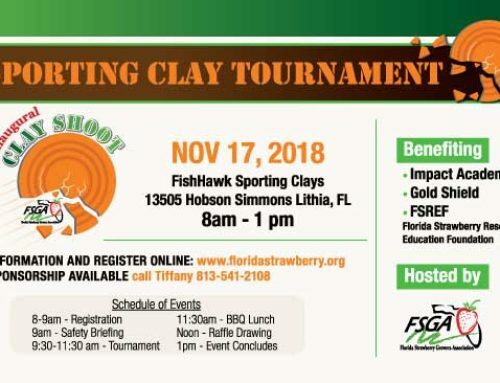 This event is so popular that some cars have to park almost a mile away, but people gladly come out to pick some great fruit and raise money for another worthy organization. Our major grower/handler, Sam Astin III of Astin Strawberry Exchange, provided funding for the new cattle pavilion at the Strawberry Festival. The FFA youth now have a beautiful facility to strut their prize animals, and auction them for substantial money. And whom do you think purchased the Grand Champions at this year’s auctions? Mr. Astin bought the top pig, and Mr. Grimes bought the prize steer. Both are key strawberry growers and handlers! 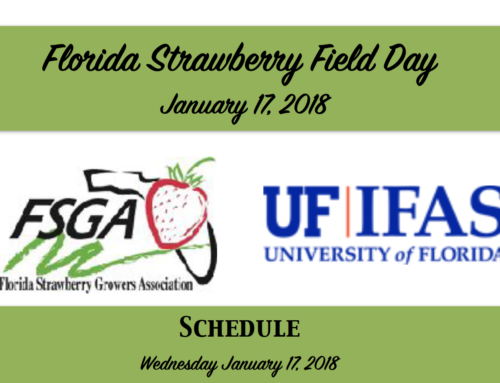 Other crops grow in locations scattered about our country, but Florida strawberries are so densely concentrated around Plant City that we can efficiently give back to the community that supports us. Farming is certainly a tough business, but you can be assured our growers and handlers have big hearts when it comes to helping our area youth. God bless them all!